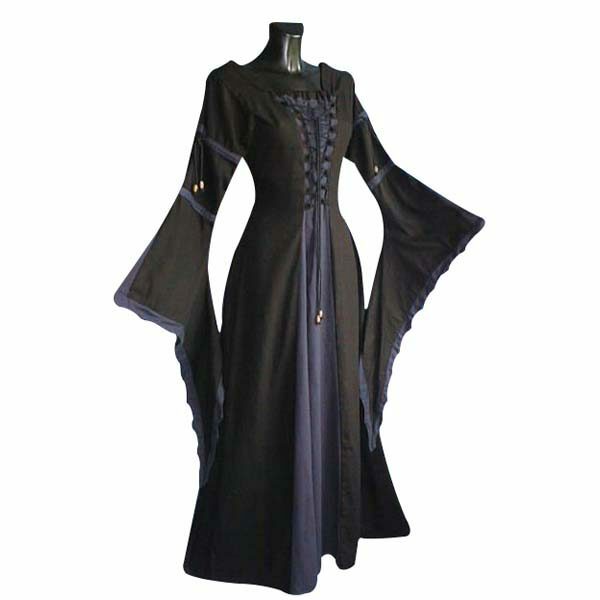 “A dress fit for a Princess! 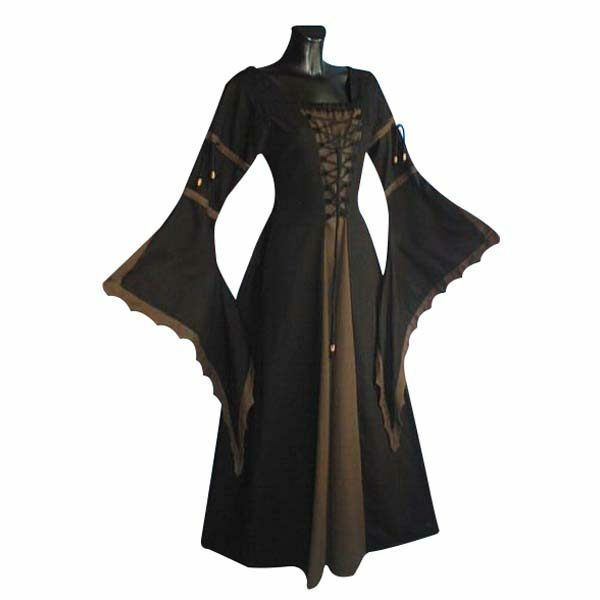 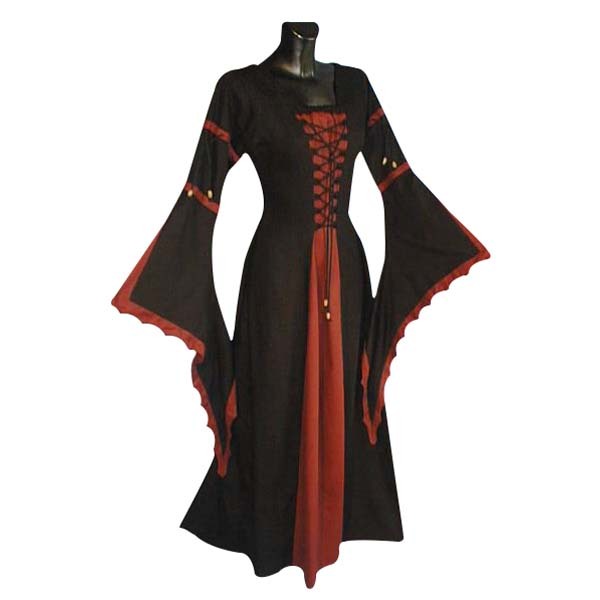 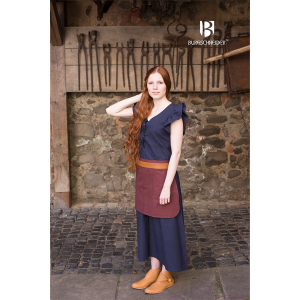 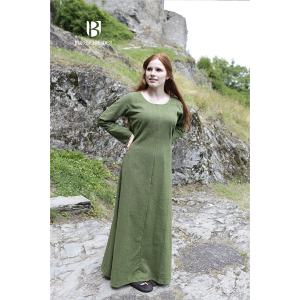 This Medieval Dress With Scalloped Trumpet Sleeve And Laced Front is the perfect addition to any female LARP character’s wardrobe for when they need to dress for an occasion. It could be a plan to mix with high society and gather information, or a cunning disguise for an assassin to locate their target in a crowd.